What is a wood-veneer office furniture? Is this kind of office furniture good to use? How about its price? Wood-veneer office furniture manufacturers will tell you about it. 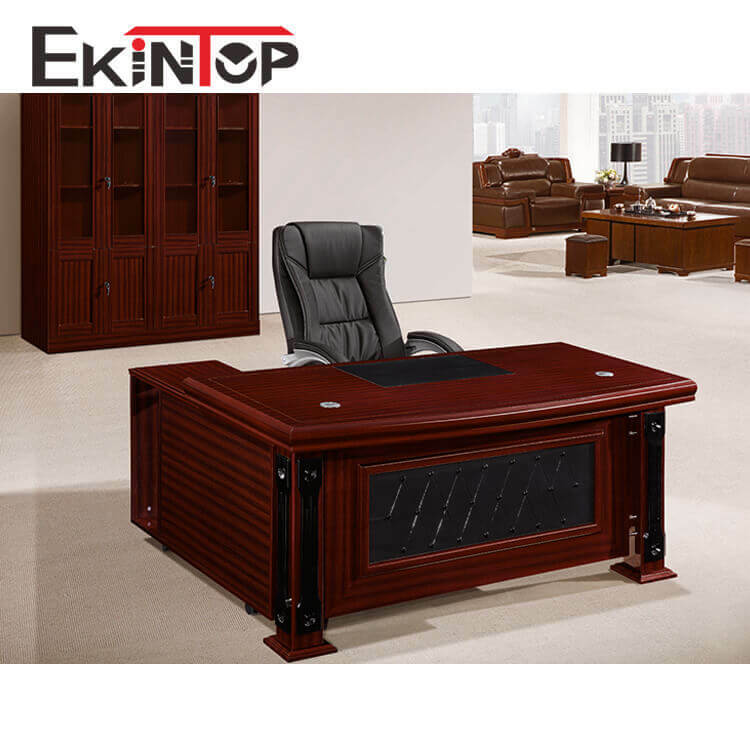 It is usually a kind of modern panel office furniture with veneer attached on both sides of MDF or particle board, and veneer is also attached on the board’s periphery. The thin solid wood veneer is used as the surface of the wood-veneer office furniture, which will shows the same appearance of the solid wood furniture. The wood-veneer office furniture is characterized by its natural color, clear texture and long service life. The artificial substrate of the wood-veneer furniture is not easy to deform or crack, and its cost is low. Common types of wood-veneer: cherry, walnut, beech, maple, teak, etc. Wood veneer office furniture manufacturers would like to discuss the advantages with you: 1, The price advantage. The price of wood-veneer office furniture is 30% or less of that of solid wood office furniture. 2, The short production cycle. The production cycle of wood-veneer office furniture is over 4 workdays shorter than that of the solid wood furniture. 3, High cost performance. The pattern of the wood will be seen on the surface of the wood-veneer office furniture. 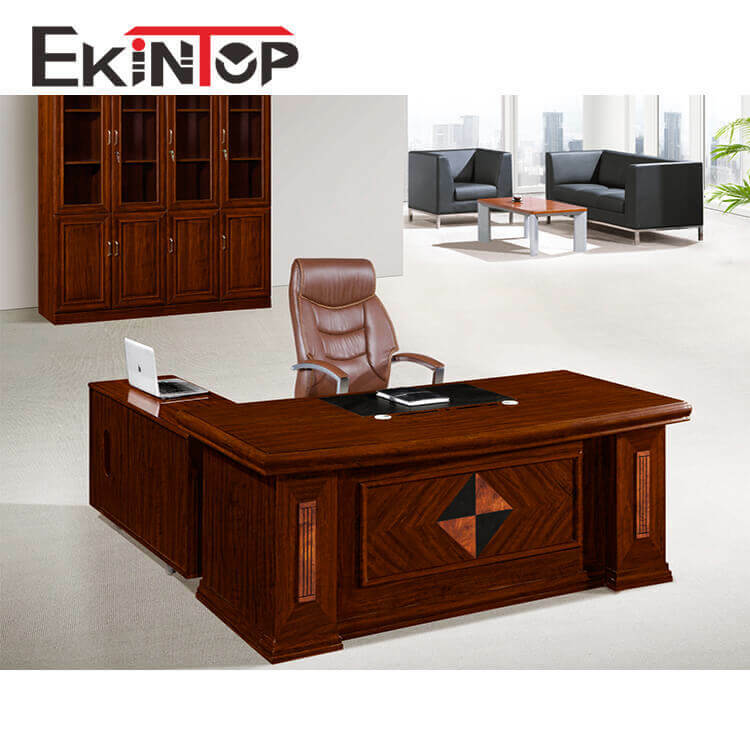 We are a professional wood veneer office furniture manufacturers with mature technology and our products are high in quality and low in price. 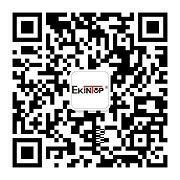 If you are interested, you are welcomed to browse our web site.